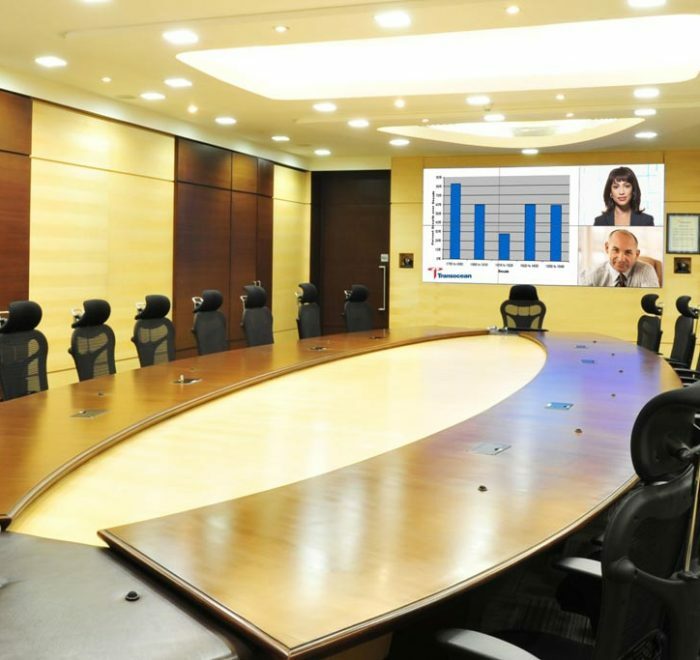 Productivity in meetings often depends upon the ability to share various types of information with ease. 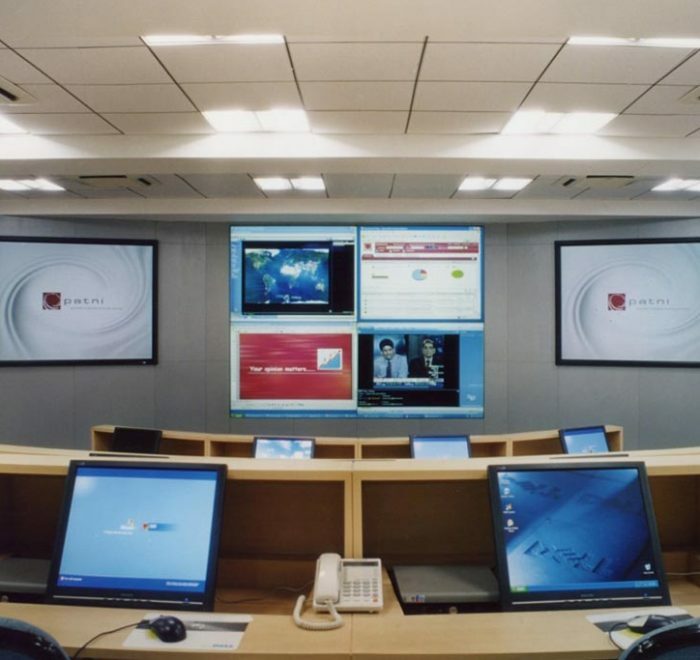 Actis creates environments that enhance interactions by providing excellent audio/video clarity, intuitive presenter control and simplified sharing of information in any format. 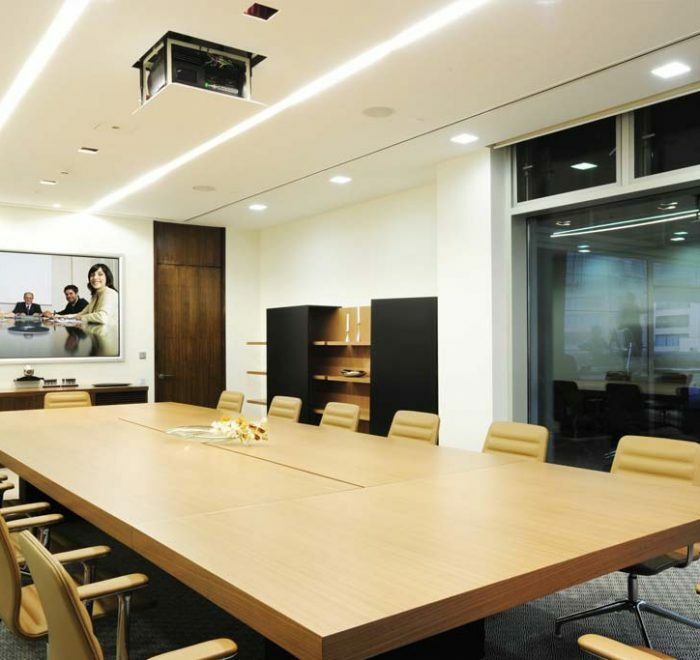 An Actis Boardroom provides tangible benefits by improving the environment for meetings between senior and operational managers, improved client interactions and reduced corporate travel budgets. 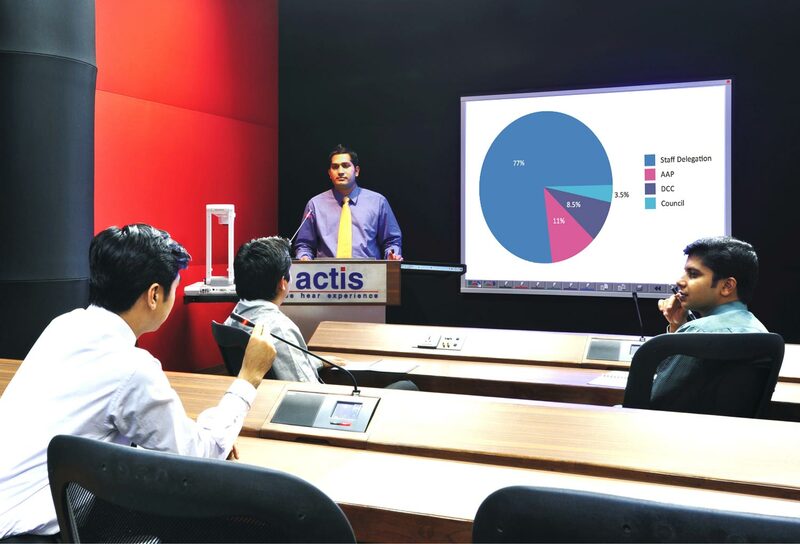 Actis Interactive Training Rooms help institutions and faculty leverage new interactive learning technology to meet growing student and trainee expectations. 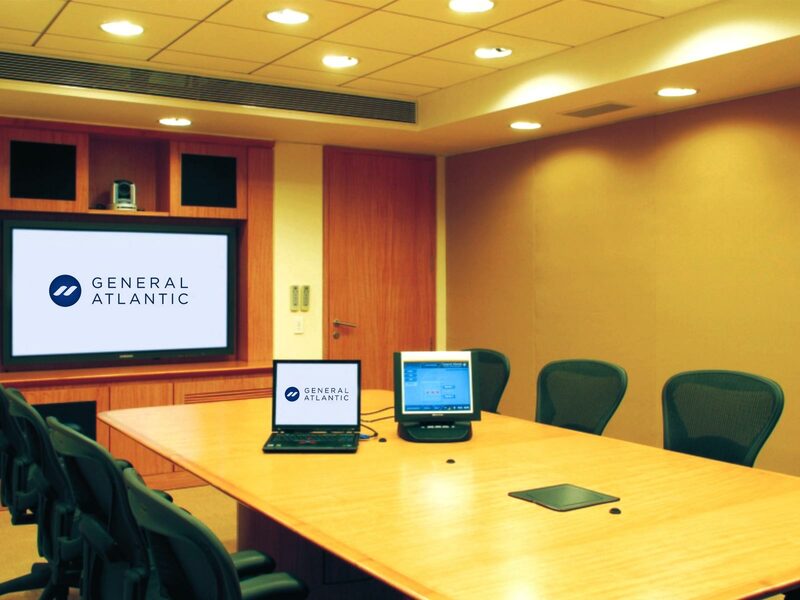 Executive decision making is benefited by rooms that help conveniently present and share high-quality business data from varied sources. 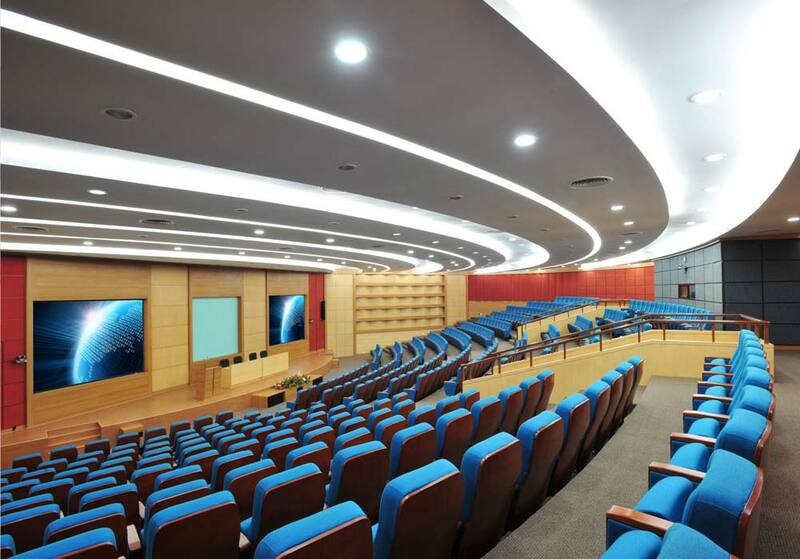 Actis Auditoriums serve as an effective tool for communication through high–impact events of different kinds – like conferences, seminars, concerts or even movie showings. 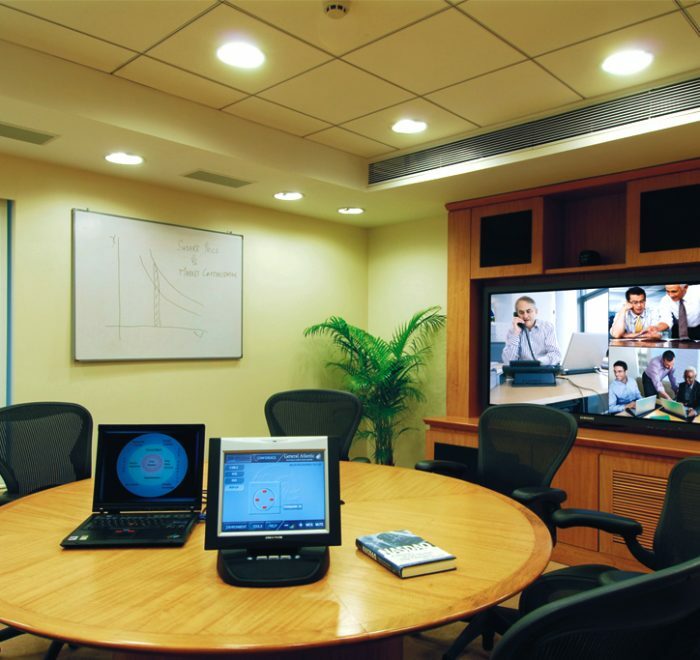 Actis helps create Business Centres that allow meetings to be conducted efficiently using technologies like videoconferencing and innovative displays. 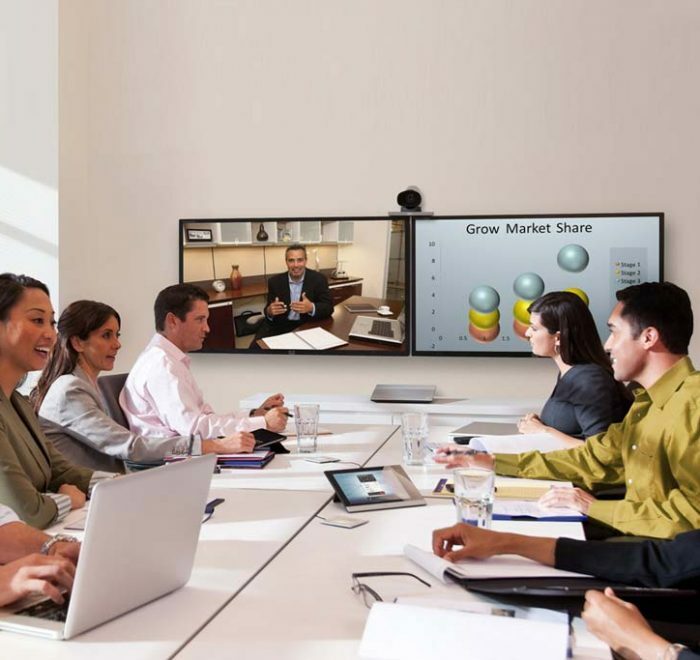 Make presentations more interactive by incorporating tools for presenting, annotation and audience feedback. 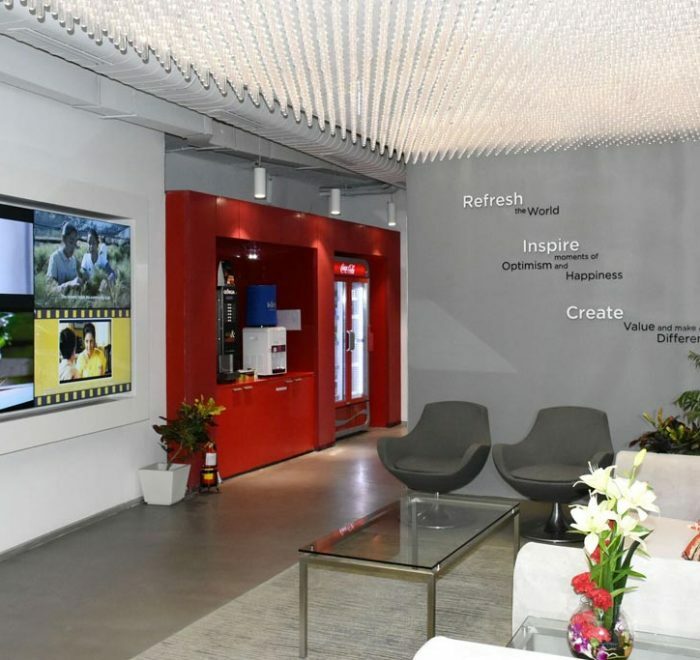 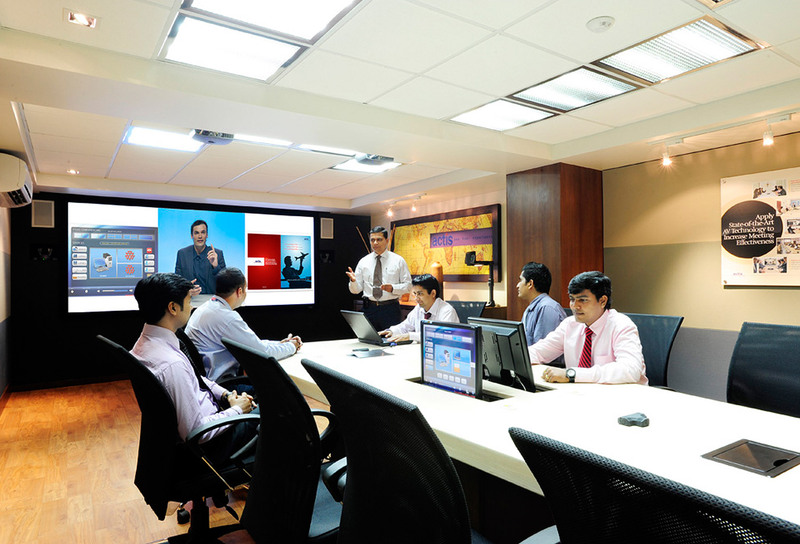 Thanks to Actis, not only are our solutions well designed and implemented, but serve to enhance customer experience too. 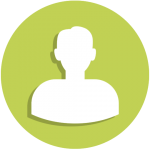 Our experience with Actis has been remarkable and we laud them for their capabilities. 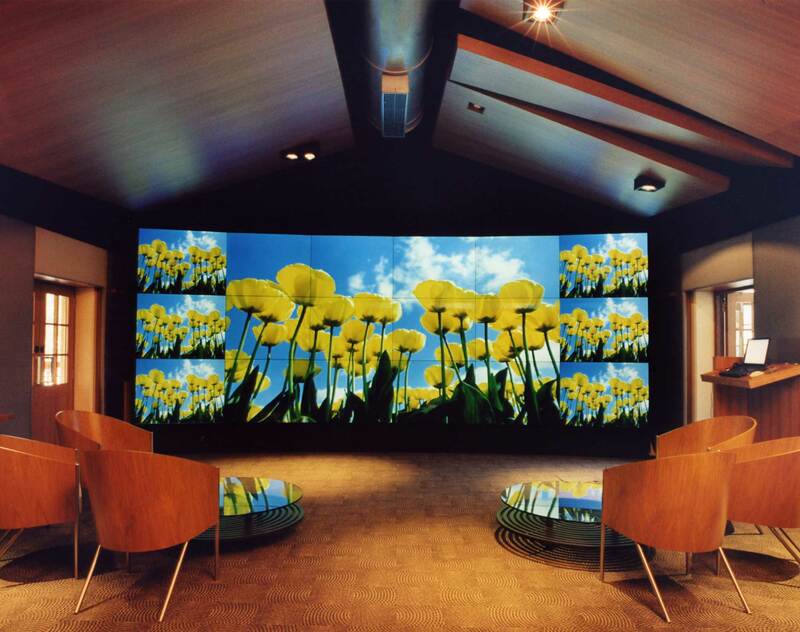 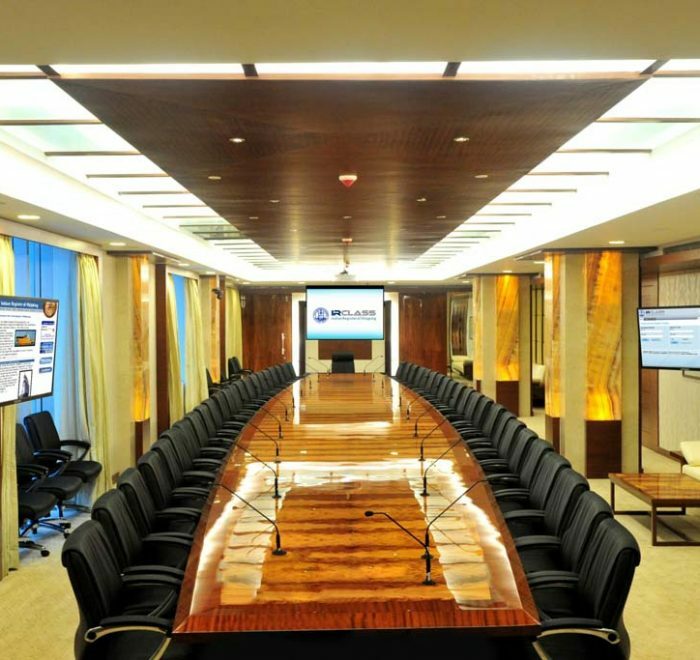 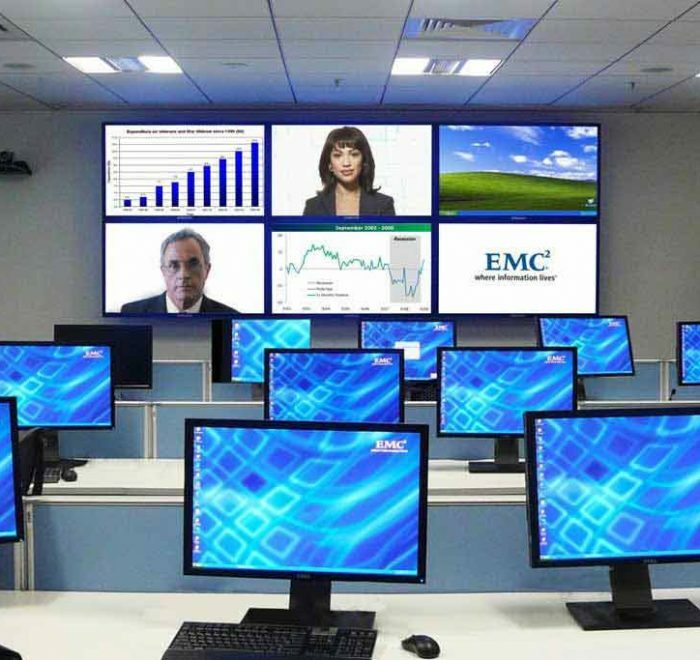 The integration of the AV setup at our boardroom was done with a great professional approach.